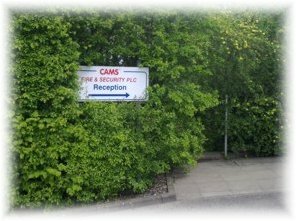 Our Fire and Security engineers work in either fire systems or security systems and our preference is to have specialists in one area rather than have general all-rounders. 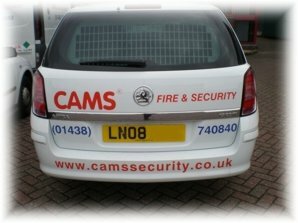 Install or Service - The majority of our security engineers work either as install engineers or service/maintenance engineers, each specialising in the type of work they are best suited and enjoy. 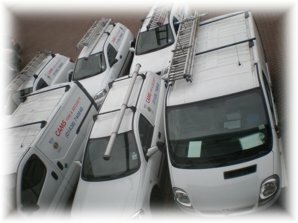 Install or Service - The majority of our fire engineers work either as install engineers or service/maintenance engineers, each specialising in the type of work they are best suited and enjoy. We operate with dedicated Fire commissioning engineers. To work on emergency lighting installation and service. We expect engineers to have a formal qualification, at least ONC in electronics or ONC with an electrical bias. • A good aptitude for our type of work. • Qualify for Government sponsored apprenticeships. • Must have their own transport. Our Industry is one which is always growing and provides a stable career with many levels to achieve, offering stop off points when your ideal level has been met. 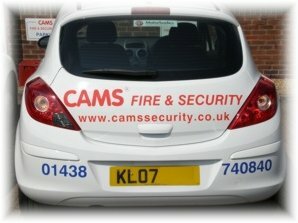 • Our sales staff specialise in either Fire or Security related products. • We require targeted persons with good product knowledge. • Sales Persons must have a thorough knowledge of the appropriate British Standards. • We expect to be convinced that those joining our team can sell and gain the respect of both prospective as well as existing customers. If you would like an informal discussion, please telephone Christine on her direct line 01438 737960, you do not even need to give your name if you do not wish to disclose your full identity in the first instance.